Hi all. Have been wishing to scribble something here for long, but saying the last couple of months were hectic would be an understatement. Right since May, or was it End April, have been running around across all places. No wonder last that I got to write here was about my travails at the airport. Whatever said, four month gap is just not acceptable. I Agree. Again, usual of my old promises (I should just stop making them! ), I again promise to be regular and more prompt. 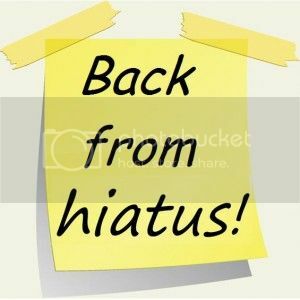 Of course, such a long hiatus is unprecedented and will remain without one. I Promise. Er! A lot of things have been happening in the last couple of months or so. The dollar went through astronomical heights and returned to a new normal, A Pakistani girl is close to winning the nobel peace prize and a past winner of the same prize got close to bombing a chemical nation, leaks resurfaced the intriguing cold war and Snowden is not a den filled with snow any longer. No matter what changes and what does not, some things do not change and for good. Interesting nugget you have there. A past winner of the Prize came close to bombing a chemical nation, and the guys that stopped him became the new winners.. True. Got a little early with the post i guess.